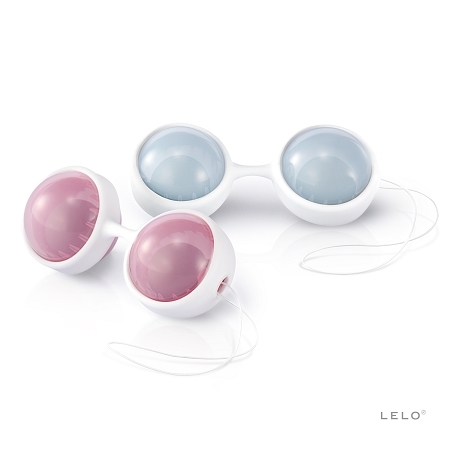 LUNA Beads™ by LELO are available in two sizes – Classic and Mini - they ensure every woman finds her perfect fit for the most effective pelvic floor workout. 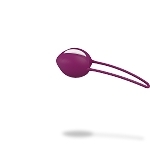 LELO's elegant update on the classic 'ben wa balls' offers users longer, stronger, more attainable orgasms; reduced risk of incontinence and other pelvic floor disorders; and a faster return to tone and tightness after childbirth. 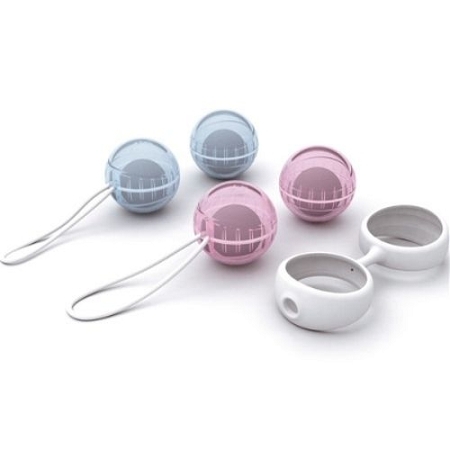 They are also the only Kegel exercise system to give the option of mixing and matching weights; each set includes two 28g and two 37g beads which can be combined in the silicone harness for a more tailored routine. Guidelines Only: LUNA Beads™ are recommended for women over 30 years old and/or women who have experienced childbirth. Meanwhile LUNA Beads™ Mini are often preferred by women under 30 years old who have never experienced childbirth.